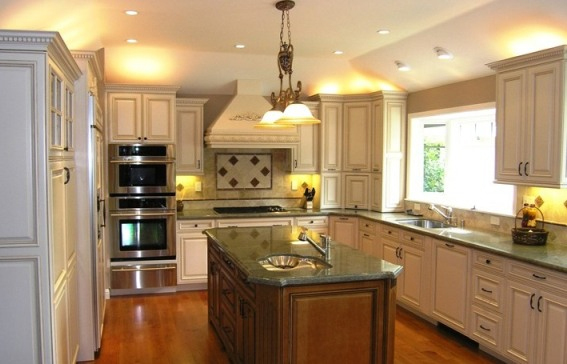 J & J Cabinetry and Design, Concord, CA - Custom fine furniture creation & installation. At J&J Cabinetry, our finely crafted products will be appreciated for decades to come. With computer rendered designs, and our computer generated cutting system (CNC Robot) you are guaranteed the highest quality custom product with the perfect fit. J&J Cabinetry oversees projects from conception through installation, providing customers with peace of mind backed by guaranteed quality of design, construction, hardware, fit and finish.